Welcome! We are your local and family owned pest control company serving all Pacific, Grays Harbor, Washington and Clatsop County Oregon. 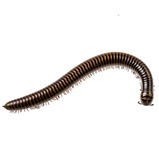 We specialize in providing environment friendly barriers against all types of different pests. 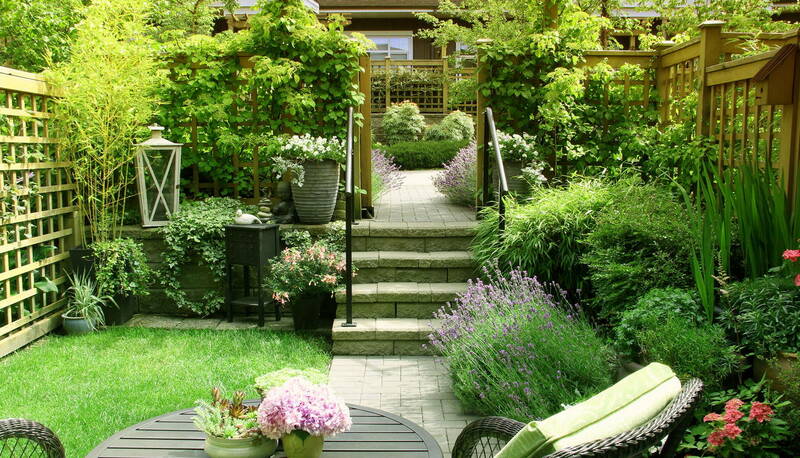 Our IPM Pest Control Programs create a safe barrier around your home or place of business that prevent all types of pests from crossing and invading. 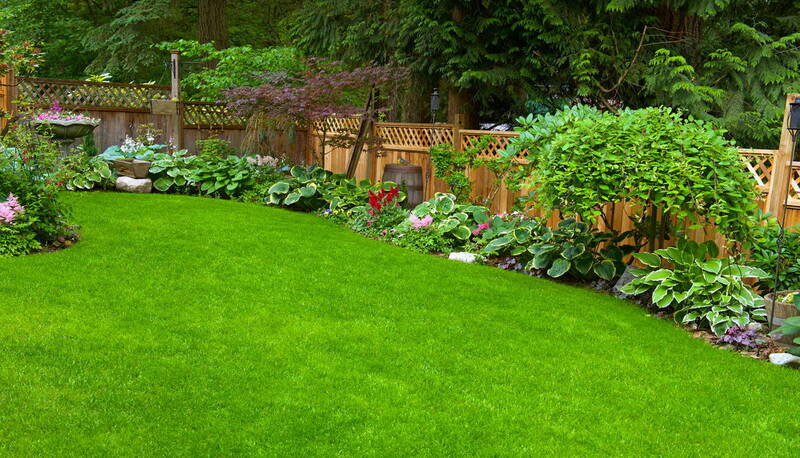 We use only the best EPA approved materials along with earth friendly application methods and practices. We are especially attentive to the safety of children and the elderly. Please call us all today and receive a guaranteed solution to all your pest problems. Eradipest has been in business for 30 years now serving residential & commercial customers. We currently service Pacific County, Wahkiakum County, Grays Harbor County and Clatsop County. 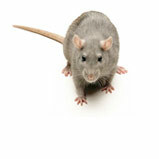 We offer many pest control services ranging from monthly to annual programs depending on your needs. 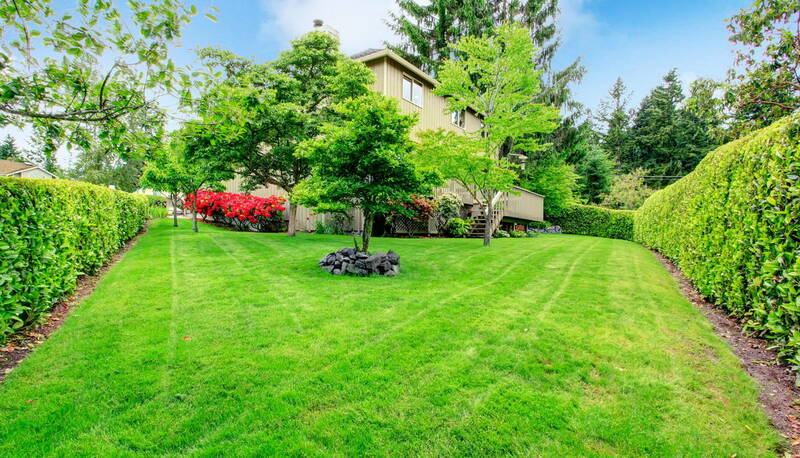 We offer maintenance programs in both pest control and vegetation control and can perform minor crawl space repairs. You can now pay your bill online for your convenience. 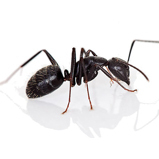 Carpenter ants are the Pacific Northwests' most destructive insect, causing millions of dollars in damages every year. 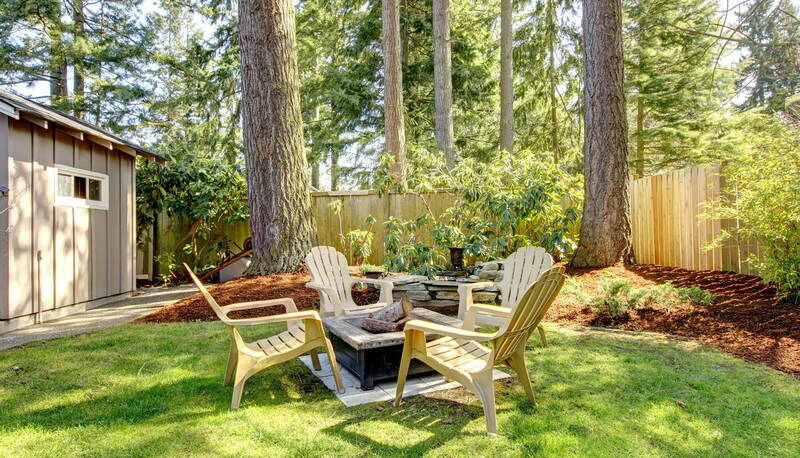 An active mature colony can remove over 20 pounds of wood in one summer. 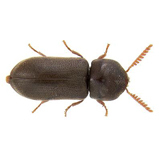 The Anobiidae is the most common wood infesting beetle in Western Washington. These beetles are responsible for most of the damage to wooden structures. 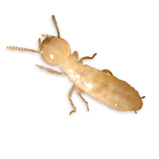 Subterranean termites are the most common pests infesting structural timber. 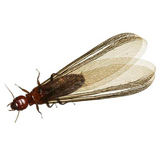 We specialize in termite control offering the best EPA approved materials to ensure the elimination of the termite infestation as well as utilizing environment friendly practices. 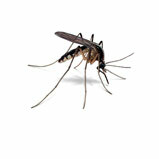 We now offer mosquito control in residential settings. Spiders thrive in the Pacific Northwest due to the high amount of moisture and year round mild temperatures. 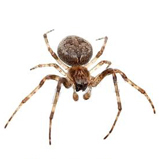 The three most common nuisance spiders in the Pacific Northwest are the Hobo spiders (Aggressive House Spider), the Orb, and the Wolf spiders. Odorous House Ants are becoming more of an issue over the last few years. 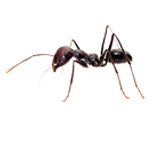 These ants are typical seen in kitchens around food items and in bathrooms. It is important to control them before they become a problem as they can be challenging to eliminate once colonies reach maturity and branch out throughout one's home. Fleas are frequently encountered in homes and are common pests on domestic cats and dogs and other wild life. There are many types of fleas but the most troublesome for the majority of people are the fleas found on domestic animals. 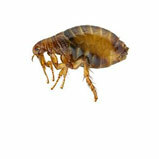 Note, fleas from rodents can carry and transmit plague. 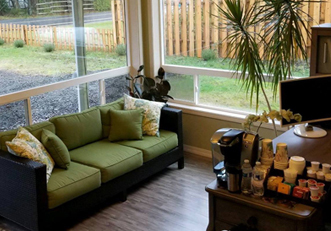 The most common general pests in the Pacific Northwest include the following types of insects: sowbugs, earwigs, lady bugs, beetles, squash beetles, centipedes, millipedes, silverfish, weevils, indoor odorous house ants and pavements ants. A large colony of termites can be extremely destructive to your home and your home's foundation. It is crucial to your home's wellbeing to take immediate action if termites are detected. 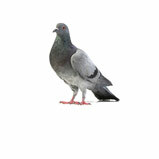 We offer a full range of nuisance bird control. We currently offer services in the removal, cleanup and prevention of the following birds: Pigeons, Starlings, Barn swallows, English Sparrows and Bats (only exclusion techniques). 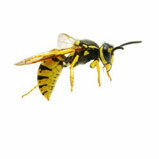 Not all bees are beneficial and can pose life threatening risks. We don't encourage bee treatments unless they pose a threat.